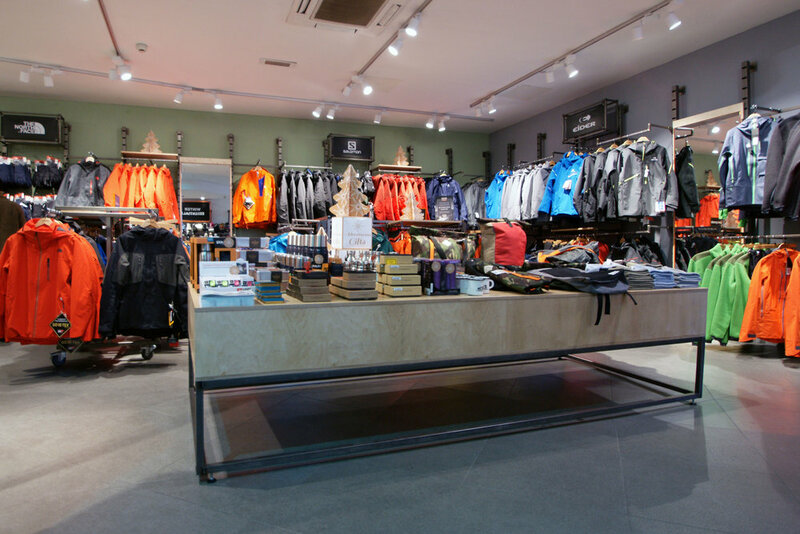 Ellis Brigham Flagship Store, Covent Garden, reopens after an extensive redesign period. 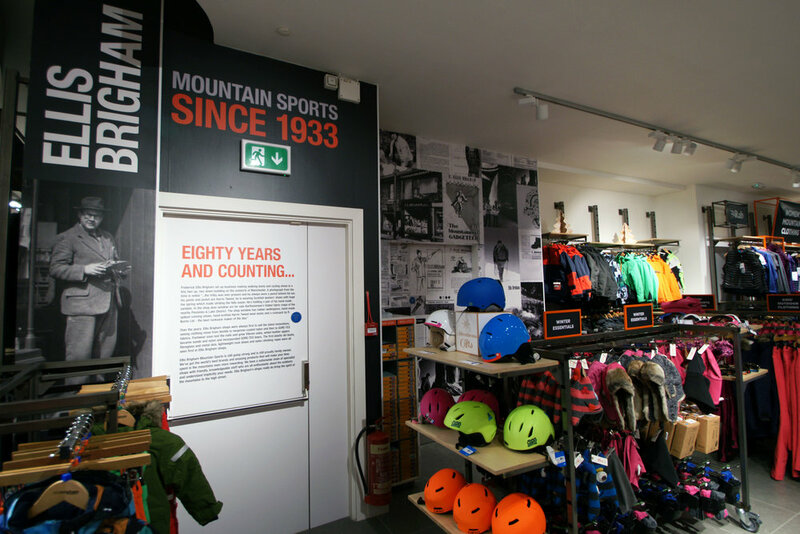 We were approached by mountain sports retailer Ellis Brigham to develop a new store concept as part of a refurbishment of their existing Covent Garden Store in London, which has now officially re-opened for business. Ellis Brigham not only required an interior design scheme for this store, but a concept that could easily be rolled out across the rest of their 24 total stores across the UK. 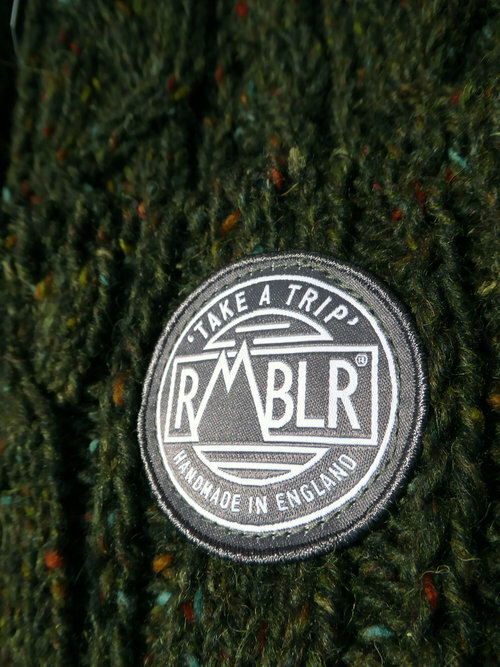 The nature of mountain sports retailing is heavily geared around the seasons; in winter the focus is on skiing and snowboarding equipment, whereas in summer the emphasis is on travel and camping. It was important, therefore, that the store had a degree of flexibility in regards to fixture design that would allow the layout to be frequently flipped around and the product categories to be easily moved, sometimes from one floor to another. Working extensively with Quantum4 throughout the design and development process, we managed to produce a fixture kit that allows Ellis Brigham to merchandise their product with the maximum amount of flexibility. 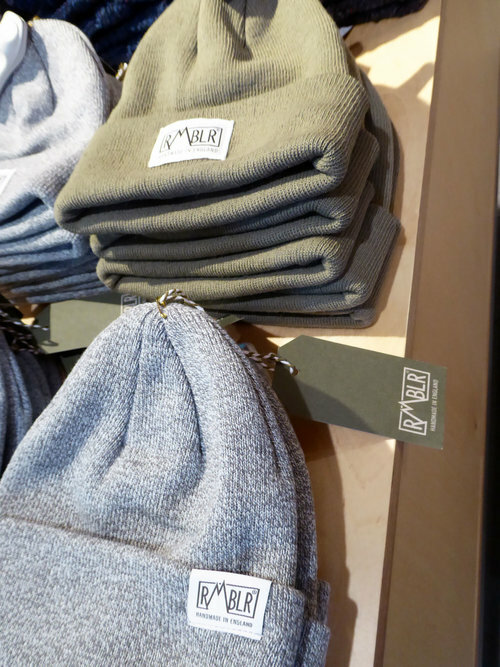 Well defined category headers and signage enable the range of sub-brands to be easily identified within the store, and the flexibility of the fixtures also allow sub-brands to take over sections of the store, creating mini shop-in-shops. “We needed a shop fit that could handle our huge range of diverse products, whilst showcasing the features of individual items, highlighting key brands and making the shopping experience as immersive and informative as possible. 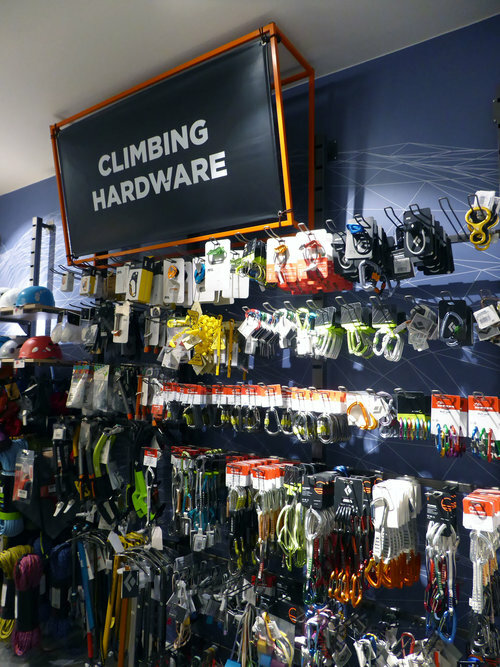 What we have delivered is an exceedingly versatile display system that caters for everything we sell from carabiners to snowboards, from sleeping bags to premium ski jackets,” says Ellis Brigham managing director Robert Brigham. The work we did with Quantum4 throughout this process - to produce fixtures that are robust, environmentally responsible, and in keeping with the values of the Ellis Brigham brand - means that these fixtures have an honesty and integrity to them which is expressed in the choice of materials used. Q4 considered the longer term implications of fixture manufacture, ensuring they were produced in a way that makes them fully reusable, deconstruct-able and recyclable. Work has already started to roll out these new fixtures to other stores in the estate. 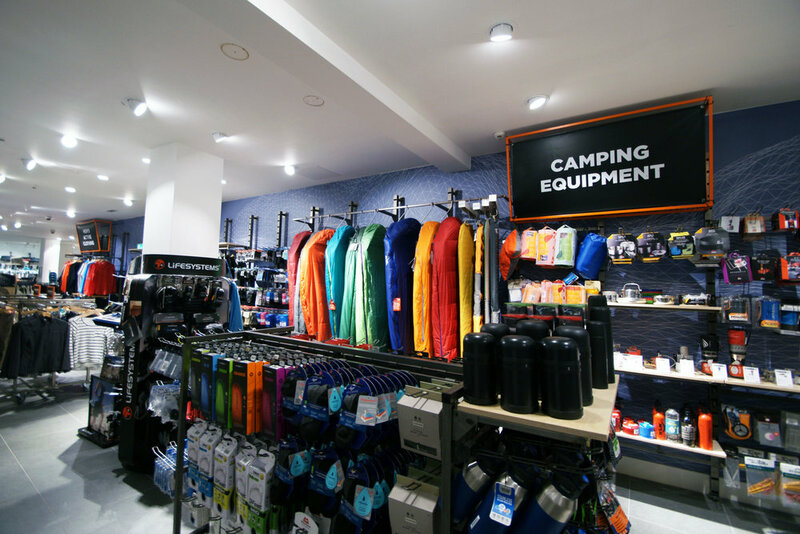 The brand’s signature shade of orange was used as a highlighter throughout the store to provide an element of contrast, in the same way that a tent’s guide ropes might be brightly coloured against more neutral main colours. Orange cages were also placed along product walls, highlighting new arrivals and telling stories about the various products' technical benefits. We also manipulated Ellis Brigham’s orange to define the shipping container fitting room, which mimics the shipping containers often used on arctic explorations as a basecamp. Inside, it tells stories of explorers such as Shackleton and Edmund Hilary, who boldly went where man had not yet been. 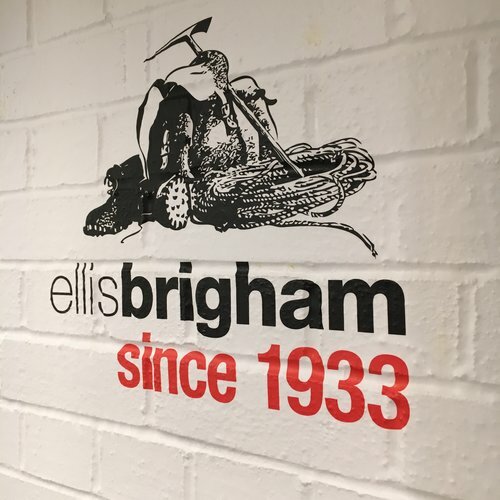 An historical timeline of the Ellis Brigham brand also adorns the brick wall to the rear of the fitting rooms, showing how the brand has evolved over the years while remaining a family run business. 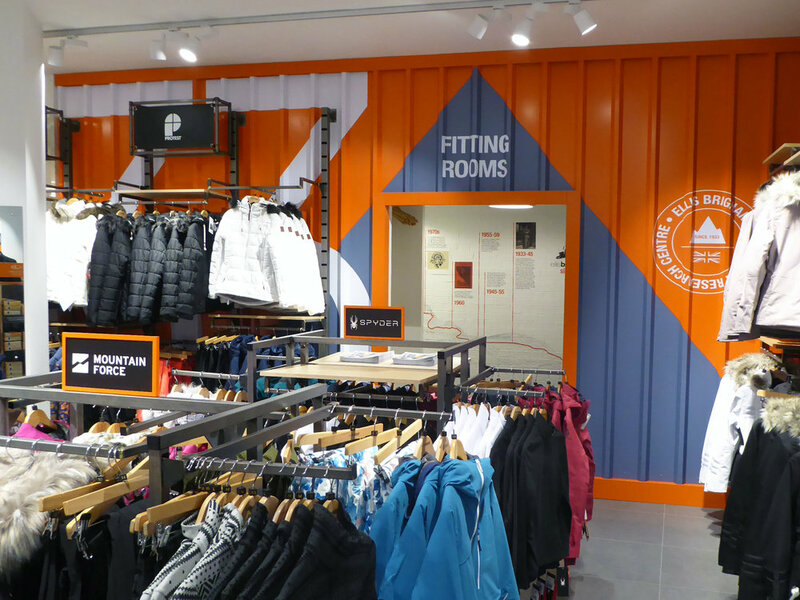 To the rear of the store on both floors, the ‘Vertical Chill - Urban Ice Climbing’ zone has been brought to life with bold new graphics and a corrugated steel fascia to tie in with the design language of the fitting rooms. 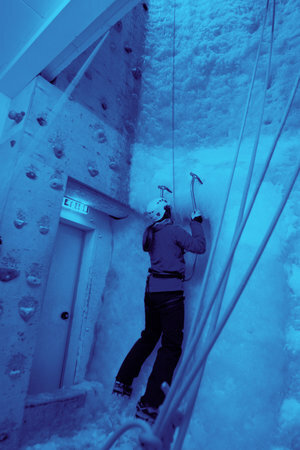 Vertical Chill is an 8 metre-high ice wall which allows customers to experience the thrill of ice climbing in an urban environment. Throughout, there is a bold new graphic scheme which communicates the ‘soul’ of the Ellis Brigham brand. History is brought to life through a montage wall of photographs and clippings from old catalogues and magazines onto which physical historical items will soon be arranged in display cases. Ellis Brigham is currently celebrating 30 years of its ‘White Book’ catalogue, which is produced every ski season. All 30 of these catalogue covers have been displayed on the wall between the two floors. 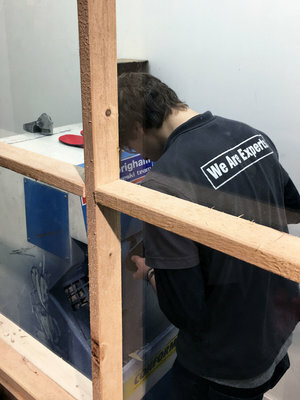 One final area of design interest is the ‘Ski Patrol’ hut, a raw timber enclosure, where Ellis Brigham ‘Experts’ carry out grinding of shoe inners for their ‘Sure Fit’ boot fitting service.